Of course, even scarier for those of us who aren't yet prepared is that Halloween is tomorrow. Time to get some pumpkins and candy. 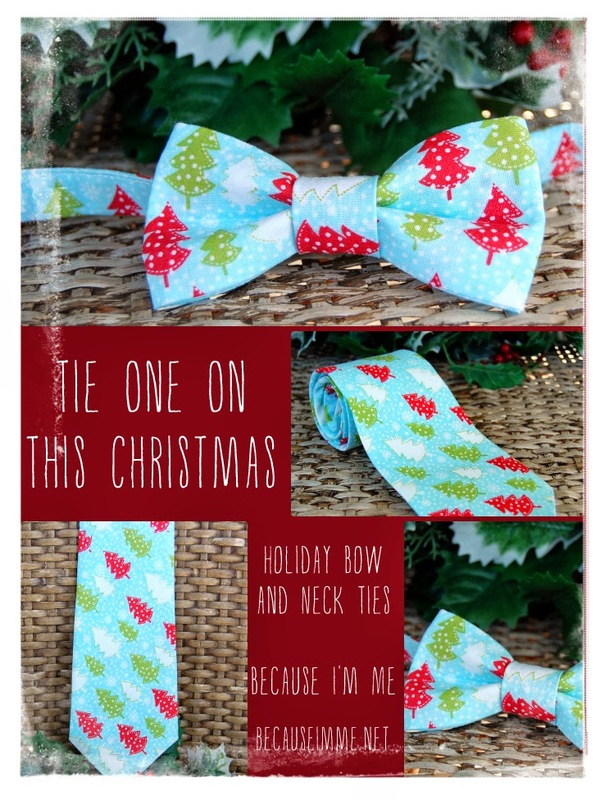 Super fun Christmas tree bow and neck ties are now in the shop. 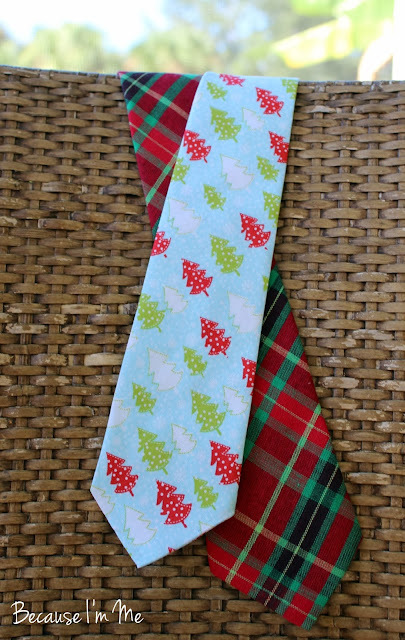 100% cotton ties. The red, green, and white trees are blanketed with snowflakes and accented by a cheery blue background. Complementing red green plaid ties also available.